Herbertia amatorum C.H.Wright, Bull. Misc. Inform. Kew 1907: 321 (1907). Trifurcia amatorum (C.H.Wright) Goldblatt, Brittonia 27: 384 (1975 publ. 1976). 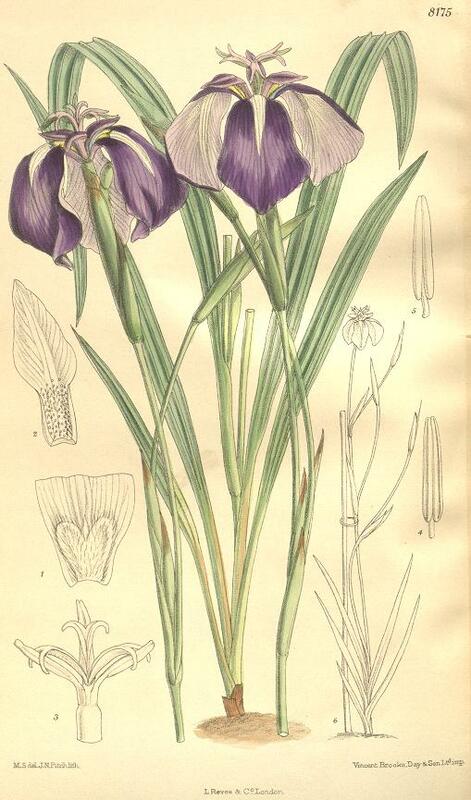 Interested in Iris Species? Please visit the: Species Iris Group of North America website.